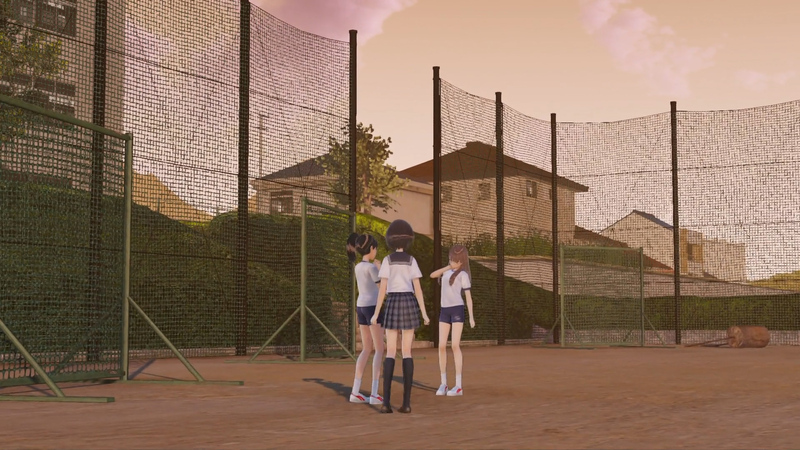 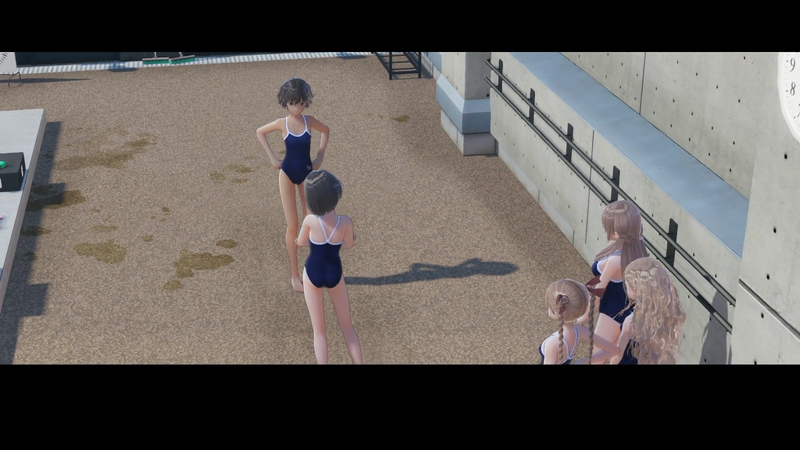 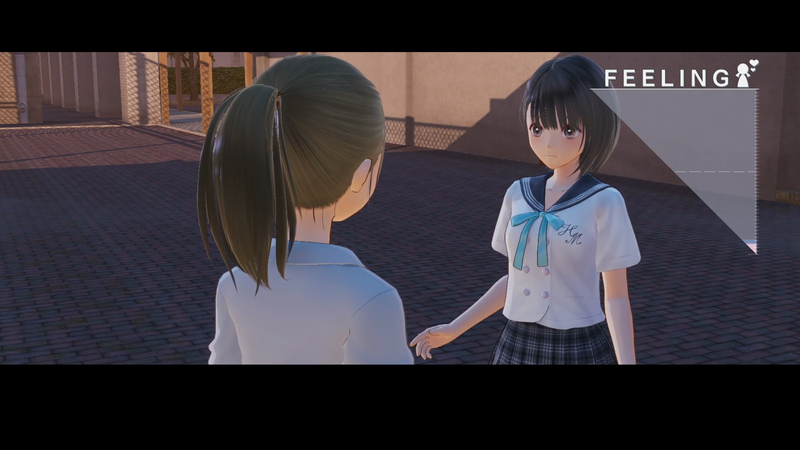 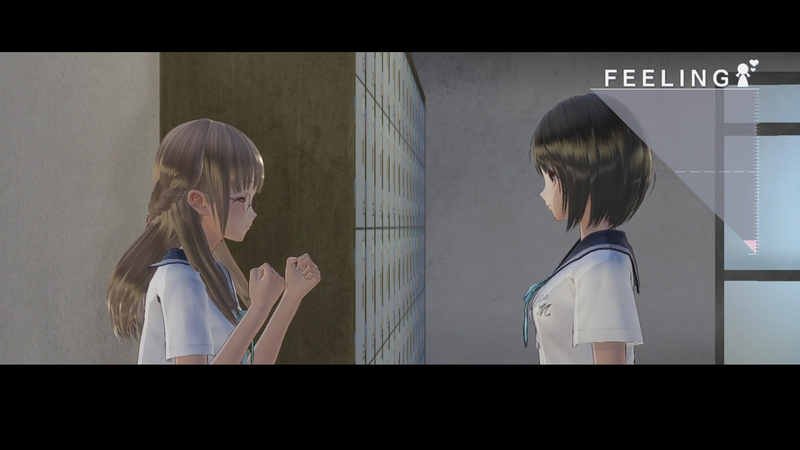 Koei Tecmo released new information detailing the simulation elements of Blue Reflection! 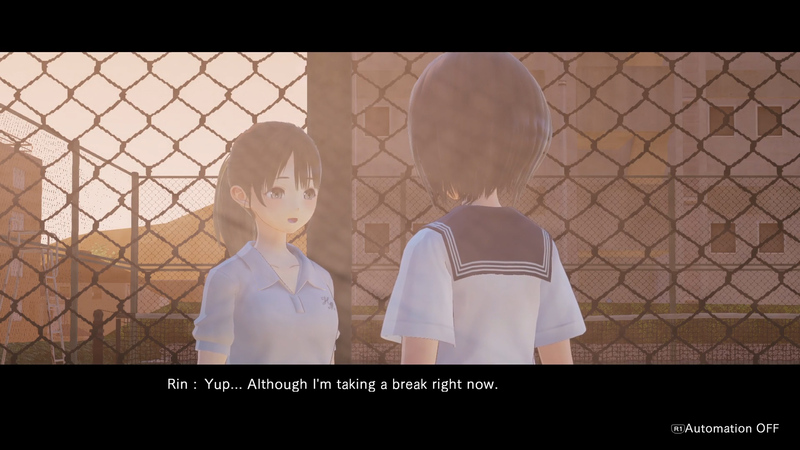 The relationships Hinako has with her friends are key in fighting the Sephira. 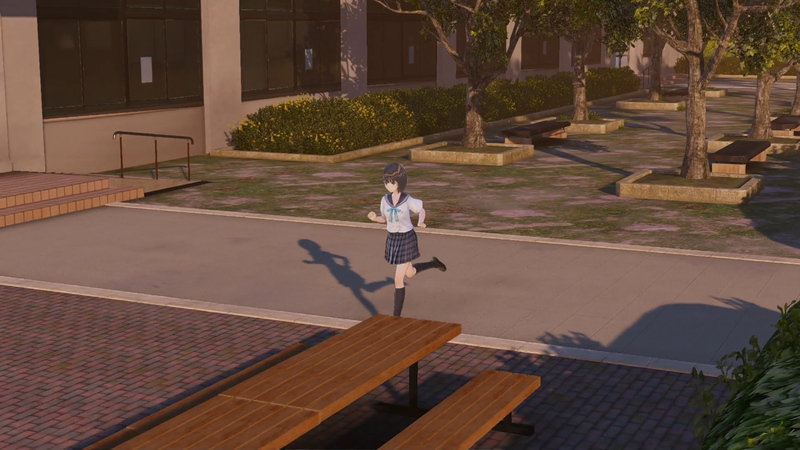 Relationships are grown in multiple ways. 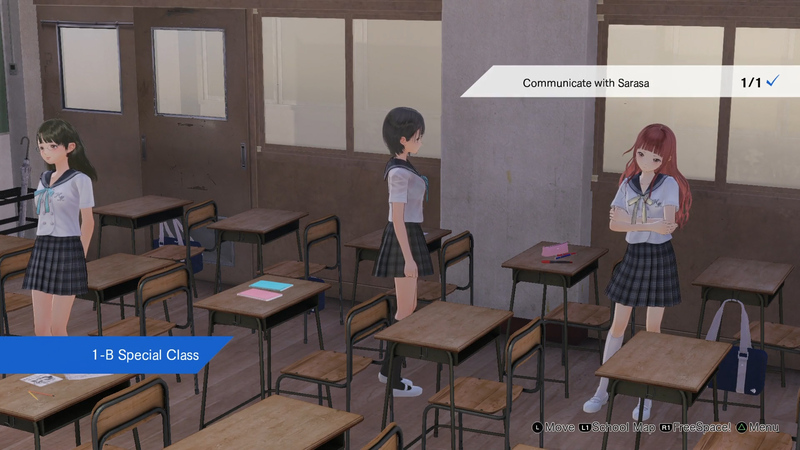 First, you have Bond Episodes, where you hangout with a friend at school after classes are over. 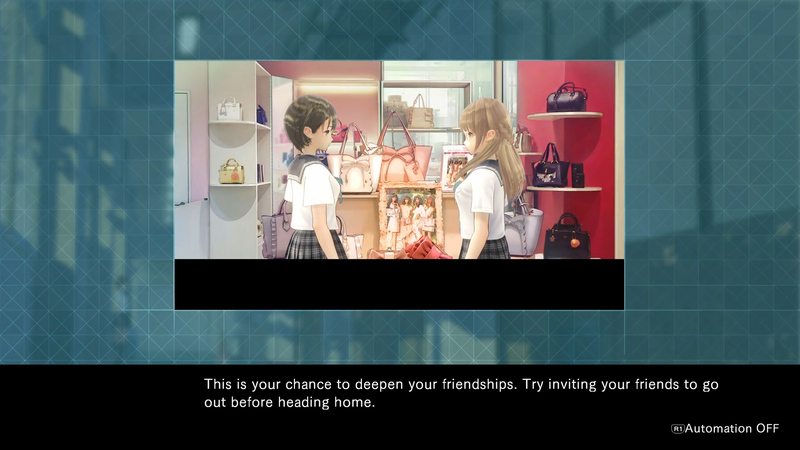 Or you could take your friend to a movie or other locations through the Date Events. 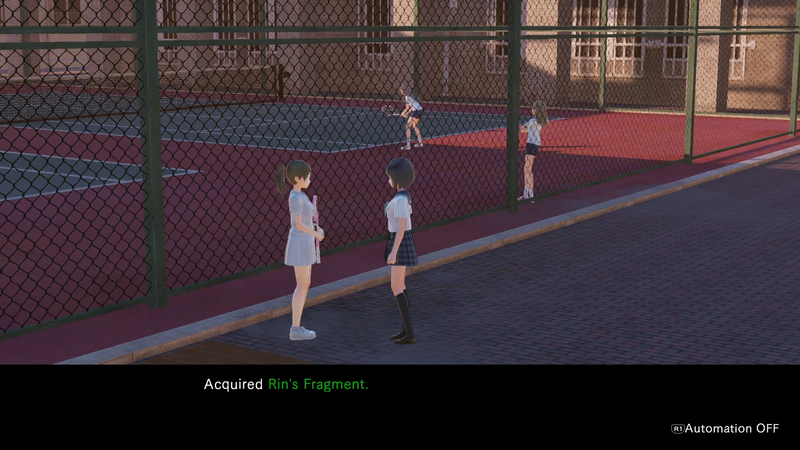 Furthering your friendship with various characters unlock various missions. 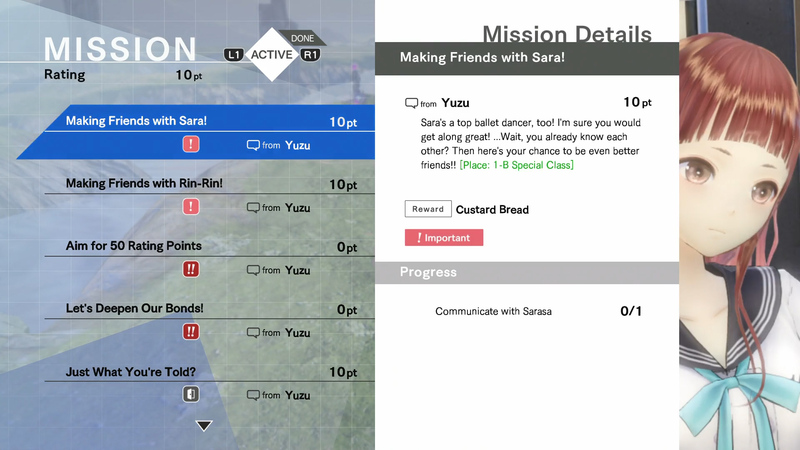 Essential Missions are for moving the main story along. 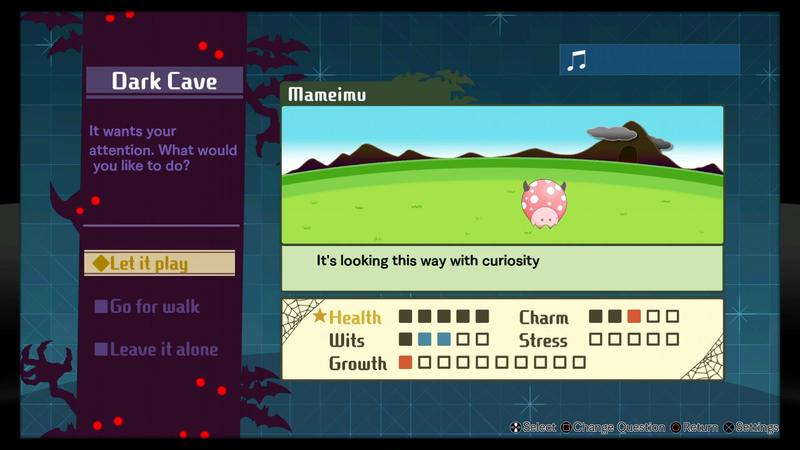 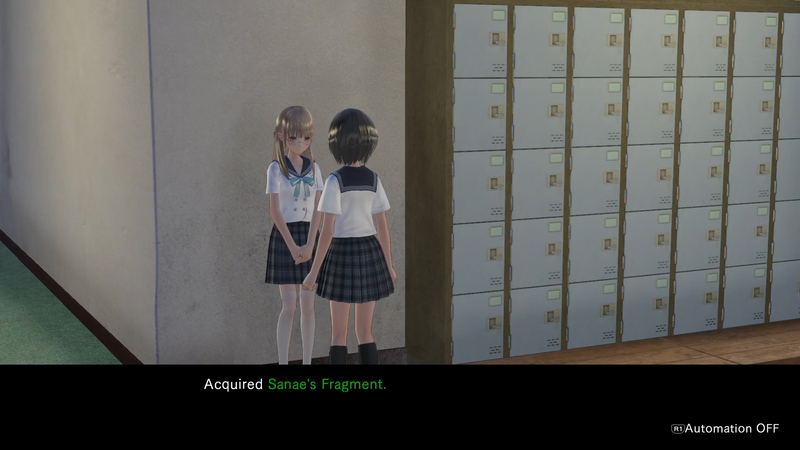 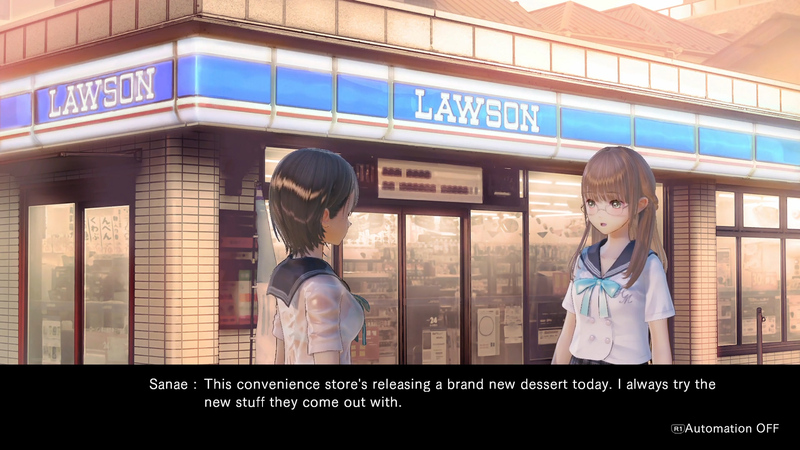 You also unlock Important Missions, which is all about character interaction. 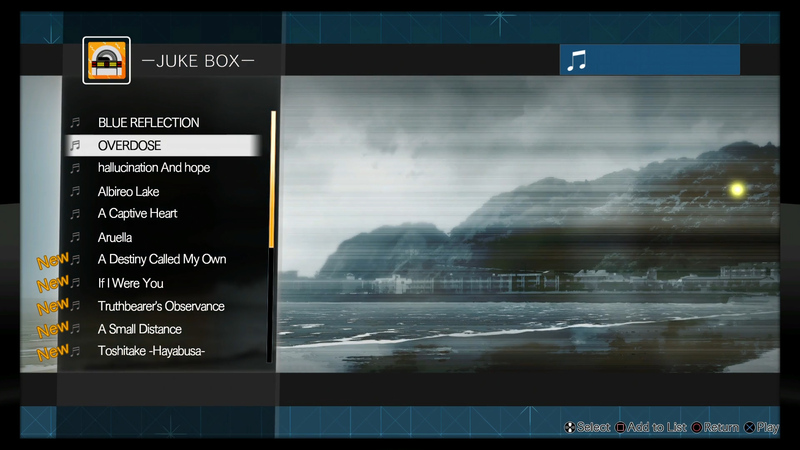 And then you have Common Exploration missions. 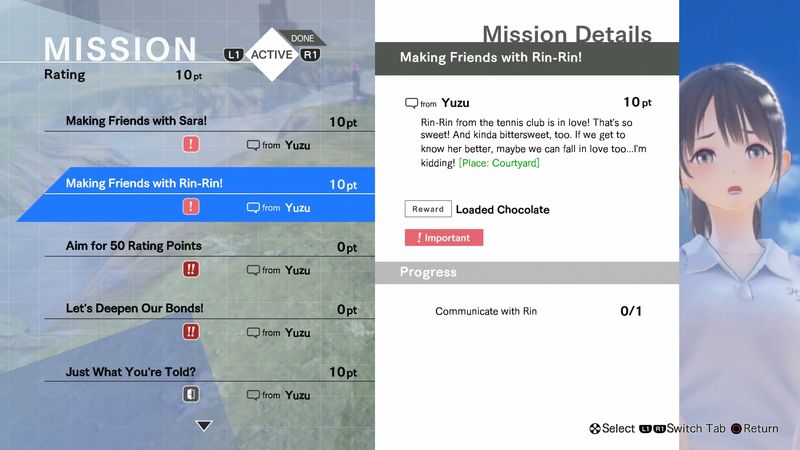 Completing these missions increase your affinity with certain characters along with granting you new abilities. 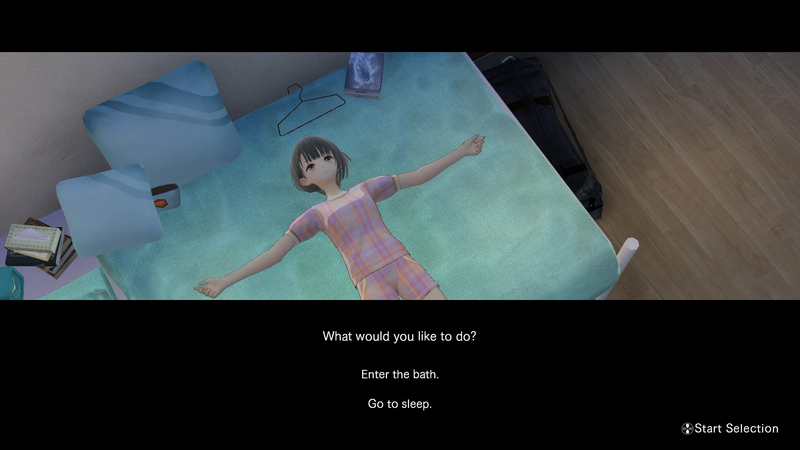 When you are tired of hanging out with your friends, you can send Hinako home to relax. 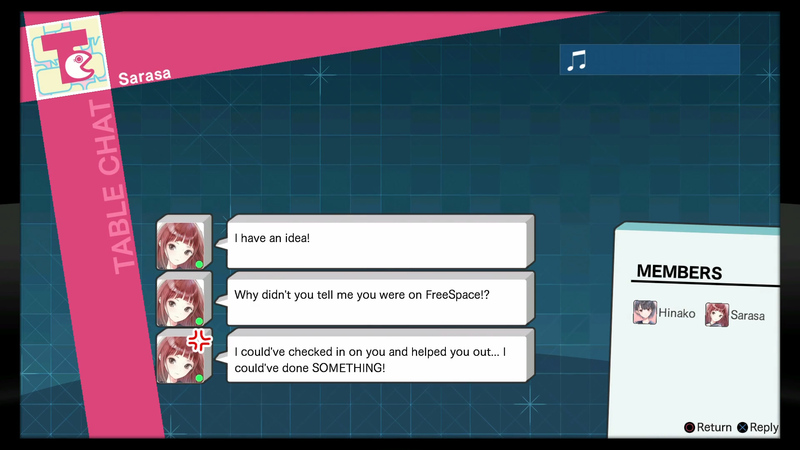 There, you can access the social media app FreeSpace! 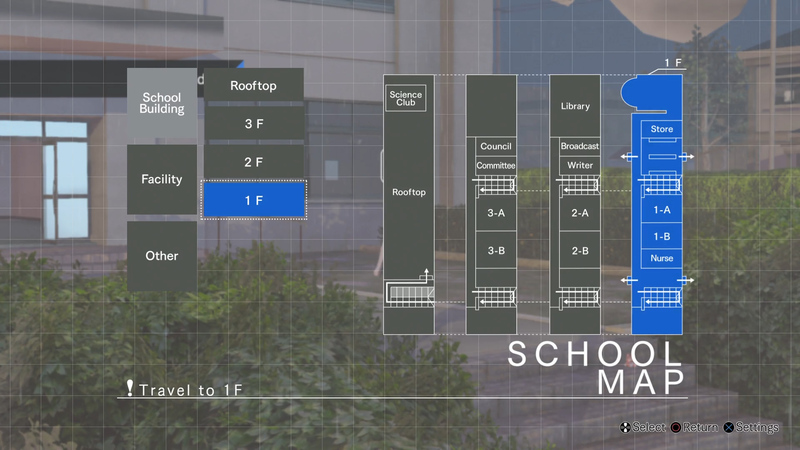 With it, you can connect with friends and plan events. 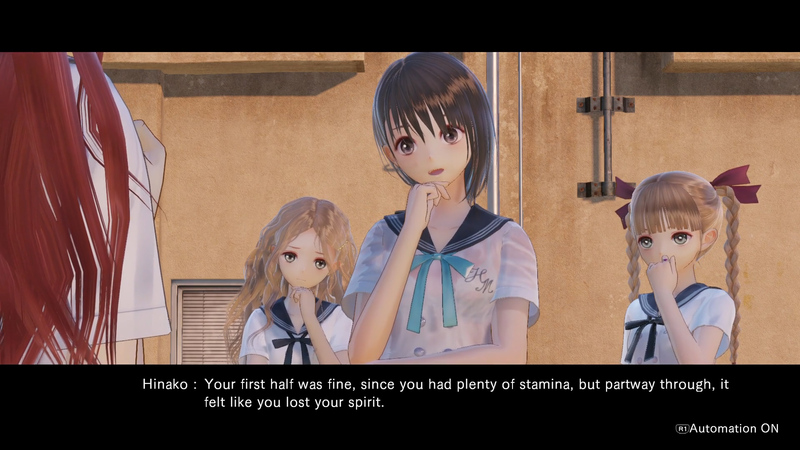 You can also learn more about Hinako herself. 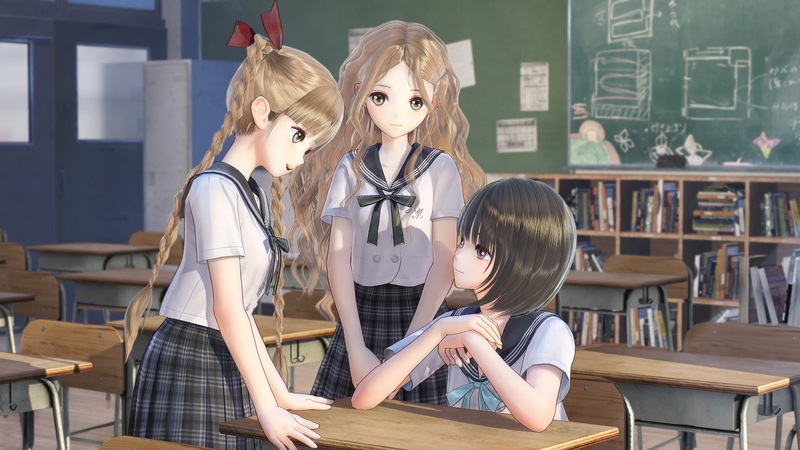 Blue Reflection releases on PlayStation 4 and PC via Steam on September 26th in North America and September 29th in Europe.